This is the greatest deal on the market today. You've invested yourself in your smart phone and now its time to protect it with style. 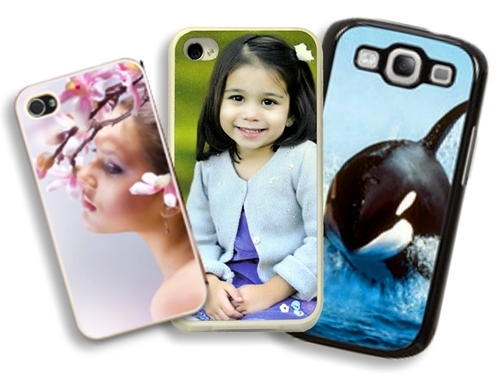 Whether its the iPhone 4/4s, iPhone 5 or the new Samsung Galaxy S3, we have the cover for you. Choose the phone type, choose the color you wish, upload your image and we will produce for you a personalized protective case made of carbon fiber.